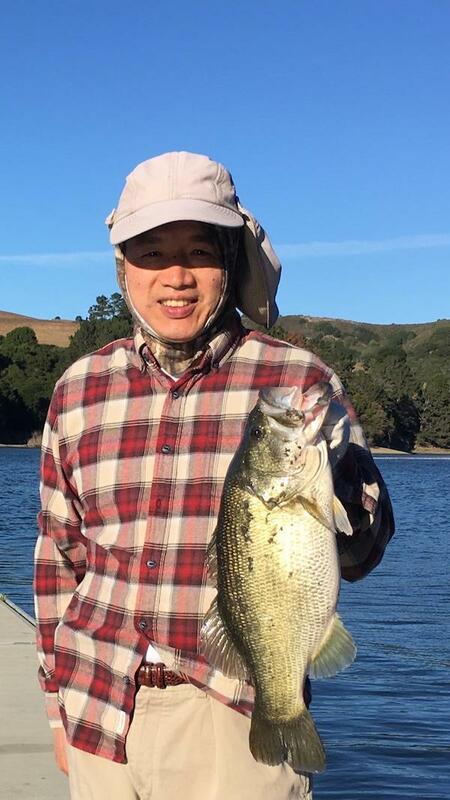 Andrew Wong of San Francisco caught a 8 lb largemouth Bass using a 420 trick worm on 10-13-18. He released it. 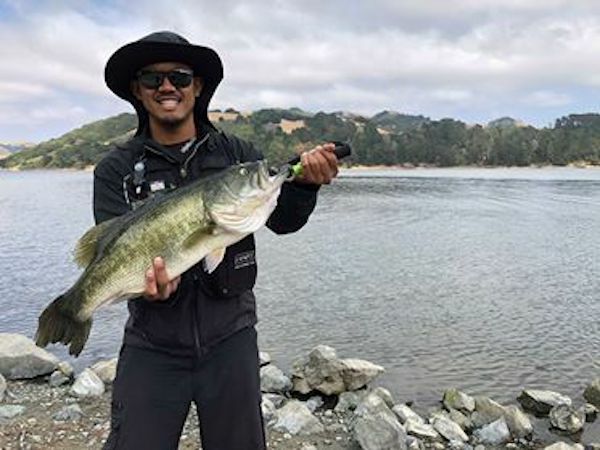 Reminder our family fishing day is this coming Saturday October 20th from 8 a.m. to 1 p.m.